Melon based ice cream paste to be worked on milk base. An Intense taste, warm, creamy, full and with. 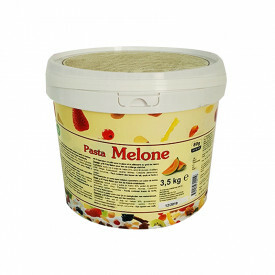 it's the melon ice cream prepared with the melon milk pasta. 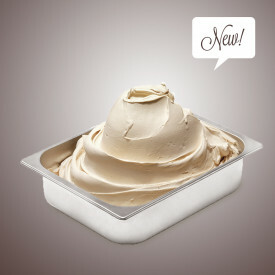 The new pasta formulated specifically to be prepared on a milk base. An ideal product for lovers of a rich and tasty ice cream with all the benefits of fruit. The melon milk Leagel paste preserves the freshness, genuineness and flavour of nature as if the fruit were freshly caught.